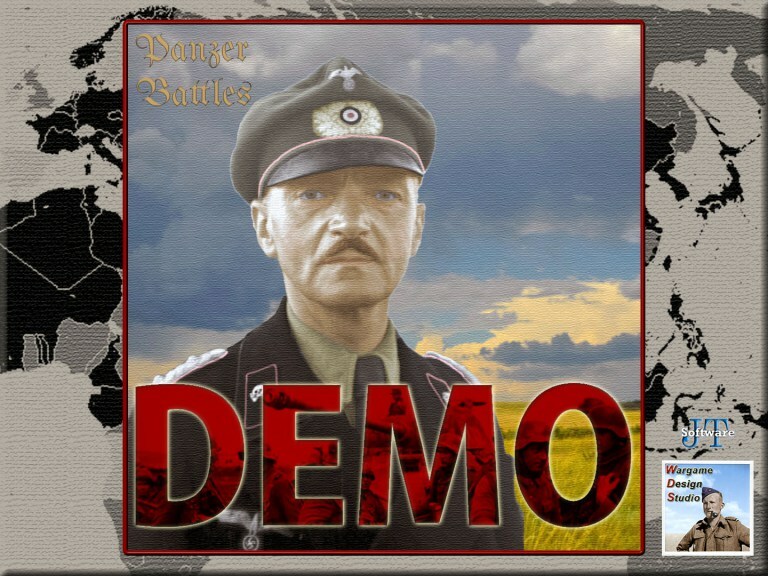 "The Panzer Battles Demo will be a free product to introduce the game system to players both new and old. The initial release of the demo will include battles from both the Eastern and Western Front, as well as the Mediterranean and Pacific theatres. It is hoped that the there will be four to eight unique scenarios with the initial release of the Demo. Here is an example of the French from 1940 who will join the Panzer Battles fray for the first time"
Here are some American and Japanese troops. Along with the Pacific land war, wargamers are always griping about the lack of games about the Med theater. Of course we as a subset of the population are often seen to be griping or grumbling about something, hence our nickname grognards. With the release of the demo and their future plans for it, we will now have two less things to complain about. 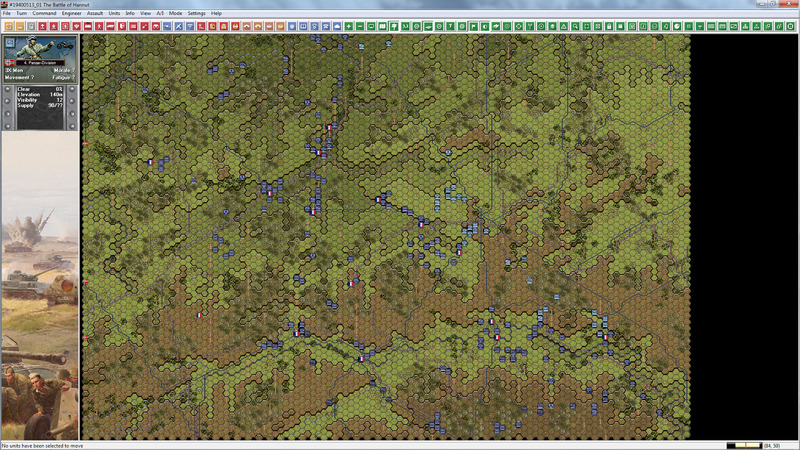 There are eighteen scenarios in the demo, including two 'getting started' ones. Yes, this is a hex wargame with counters, and yes it is 2017. The internal combustion engine was around before Henry Ford, and last I looked it was still in use. Not because it is the only game in town, but because it works. If you put lipstick on a pig, all you have is a very pretty pig (cue the Deliverance music). 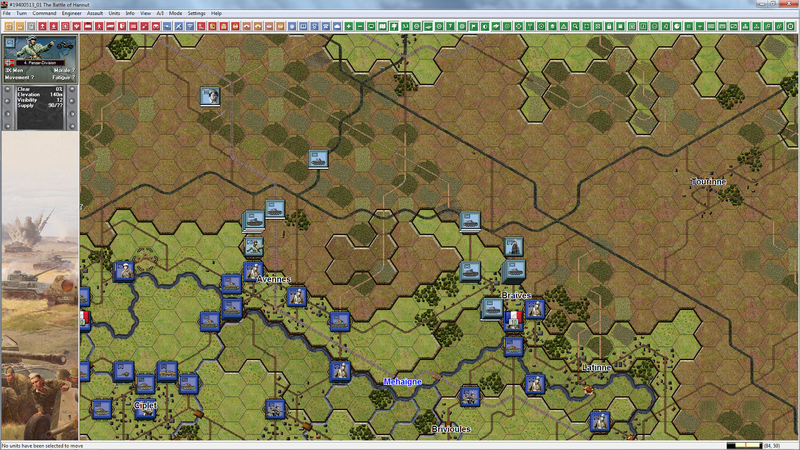 'Panzer Battles' has a great pedigree coming from John Tiller's many games. The scale fits snugly between the 'Campaign series', and the many 'Squad Battles' games. Hopefully the wargaming community will back the demo, and we will get flooded with games about the more obscure areas of WWII combat. There are plenty that I can think of that computer games have not touched, or not in a long time. Note from Editor: This looks more like a full game release than a Demo! I'm praying that WDS get their hands on the Squad Battles source code. That series is about two features away from perfection! 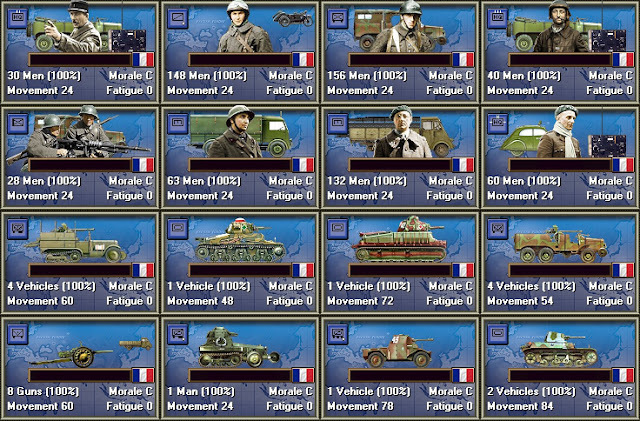 Thanks for the article, i am curious to know what they are going to do with the getting Started Scenario, Prokhorovka scens in PzB1 are masive scens. Well, looks like the waiting is close to the end. This is the scenario write up for the getting started one. "Klyuchi, West of Prokhorovka: July 11th, 1943. 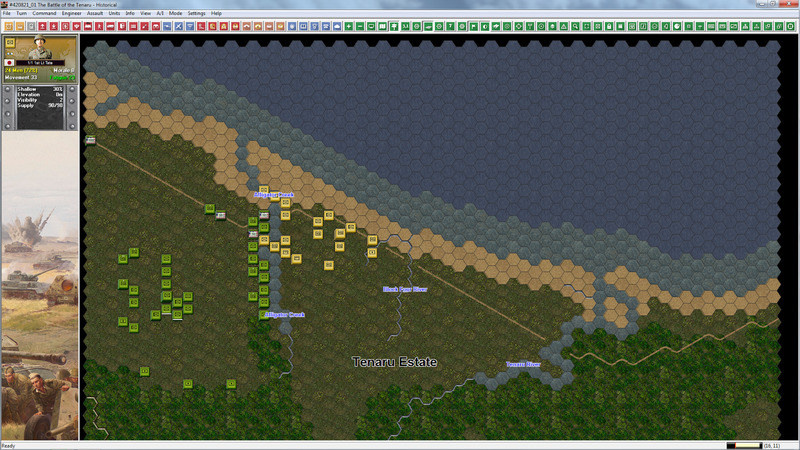 (Scenario Size: Battalion. German Human vs Soviet AI) SS-Sturmbannführer Karl Ullrich's III Battalion, Regiment Totenkopf held the leftmost positions in the Psel bridgehead. With the river only 500 metres behind them, there was only one way - forward. Major Petr Grigorievich Moskovskiy's opposing 153rd Guards Rifle Regiment was weakened after a week of heavy fighting but continued to launch attacks against the tired SS panzer grenadiers. North West of Klyuchi an old army barracks had served as the focal point for these Soviet assaults. Totenkopf's commanders had decided to break out of the Psel bridgehead either today or tomorrow dependant on the Panzergruppe crossing the river. With this in mind, it was decided to clear the Russian Guardsmen out of the barracks as soon as possible and anchor the left flank of the Division here. You have been given a few hours to capture and clear the barracks - macht schnell!! When! Oh when will it be available. Thanks for the reply, i read to in the Blitz that the getting started is the one from PzB1. Excellent NEWS! i can't wait for this little lot of goodness.